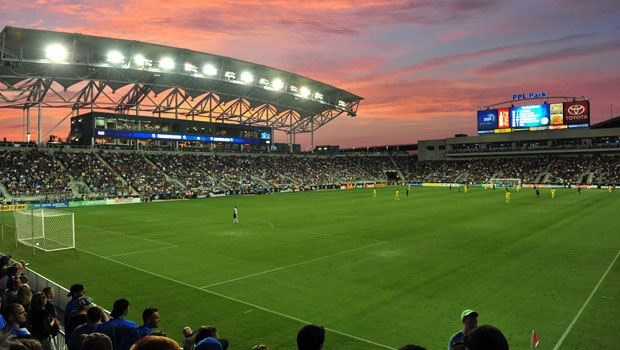 Soccer will be back in Philadelphia in less than two months. The Philadelphia Union will open up its home schedule on March 11, which the team announced as part of its full schedule release that was announced on Thursday. The team’s season opener is set for March 5 when it goes north of the border to face Vancouver. 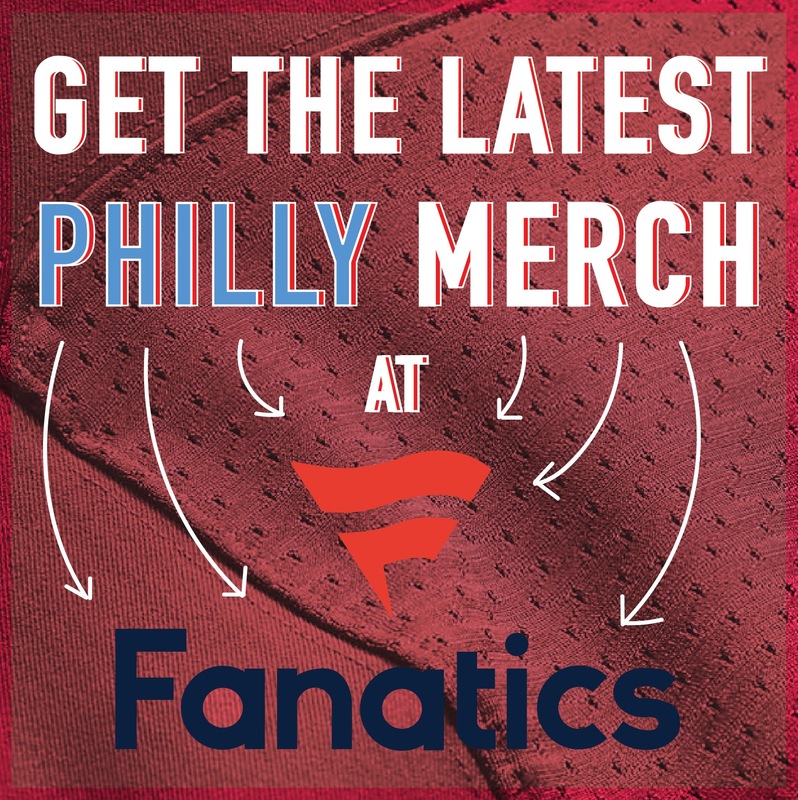 In case you cannot make it down to Talen Energy Stadium, fans can check out the team on the television as the Union are set to appear on national television five times during the 2017 regular season campaign, with multiple appearances on ESPN and FS1. However, local broadcast information is still not available in the schedule. 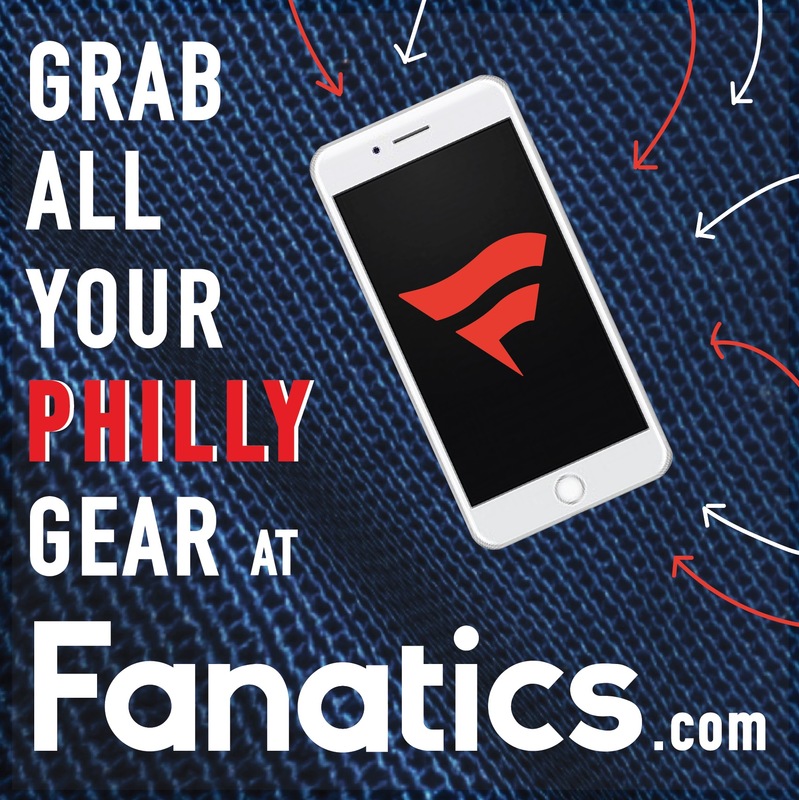 The City of Brotherly Love will be inundated on multiple occasions with Philly sports on April 8 when both the Phillies and the Union have home contests, both starting at 7 p.m. This also happens on May 6, July 26, and Aug. 26. There are two games on the Union’s schedule which have no established start time yet, but are on the same date as a Phillies home game. Additionally, the Sixers and the Union also clash on April 8. That’s the lone time it will occur, unless the Sixers make the playoffs, right Joel Embiid? MLS fans will get the chance to see the defending league champions, the Seattle Sounders, at Talen Energy Stadium on Oct. 1. That game is one of the few nationally televised games as it is set to appear on ESPN. The Union are hoping to play more games than this regular season schedule as the team qualified for the MLS playoffs last season, but was ousted in the first round. Sunday, Mar 5 (TBD) @ Vancouver 9:30 p.m.
Saturday, Mar 11 (TBD) Toronto 4:30 p.m.
Saturday, Mar 18 (TBD) @ Orlando 7:30 p.m.
Saturday, Apr 1 (TBD) @ D.C. United 7:00 p.m.
Saturday, Apr 8 (TBD) Portland 7:00 p.m.
Friday, Apr 14 (ESPN) New York City FC 7:00 p.m.
Saturday, Apr 29 (TBD) @ LA Galaxy 10:30 p.m.
Saturday, May 6 (TBD) New York Red Bulls 7:00 p.m.
Saturday, May 13 (TBD) @ D.C. United 7:00 p.m.
Wed. May 17 (TBD) Houston 7:30 p.m.
Saturday, May 20 (TBD) Colorado 7:00 p.m.
Saturday, May 27 (TBD) @ Real Salt Lake 8:00 p.m.
Sunday, Jun 18 (ESPN) New York Red Bulls 5:00 p.m.
Saturday, Jun 24 (TBD) D.C. United 7:00 p.m.
Thursday, Jul 6 (TBD) @ Kansas City 8:30 p.m.
Saturday, Jul 22 (TBD) @ Columbus 7:30 p.m.
Wed., Jul 26 (TBD) Columbus 7:30 p.m.
Saturday, Jul 29 (TBD) @ New England 7:30 p.m.
Saturday, Aug 5 (TBD) Dallas 7:00 p.m.
Saturday, Aug 19 (TBD) @ San Jose 10:30 p.m.
Saturday, Aug 26 (TBD) Atlanta 7:00 p.m.
Saturday, Sep 9 (TBD) @ Minnesota 8:00 p.m.
Sunday, Sep 17 (ESPN) @ New York Red Bulls 1:00 p.m.
Saturday, Sep 23 (TBD) Chicago 7:00 p.m.
Wed. Sep 27 (TBD) @ Atlanta 7:00 p.m.
Sunday, Oct 1 (ESPN) Seattle 1:00 p.m.
Sunday, Oct 15 (TBD) @ Chicago 3:00 p.m.
Sunday, Oct 22 (TBD) Orlando 4:00 p.m.